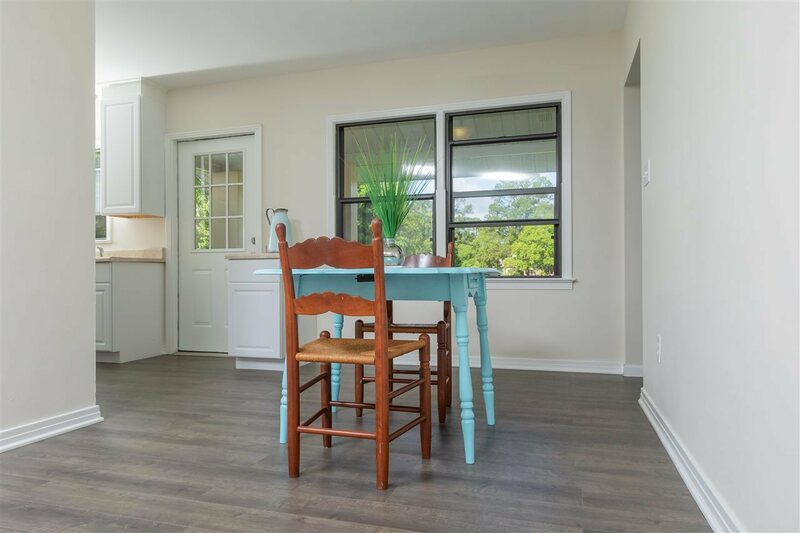 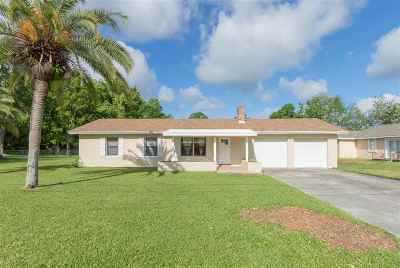 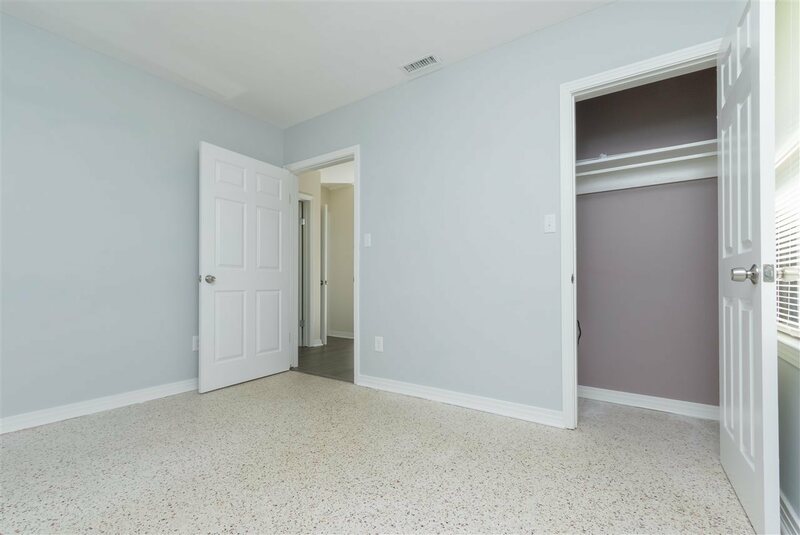 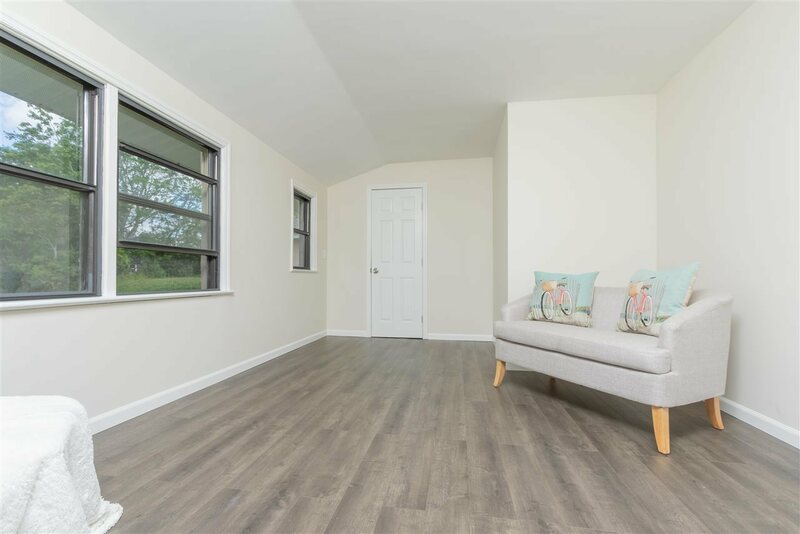 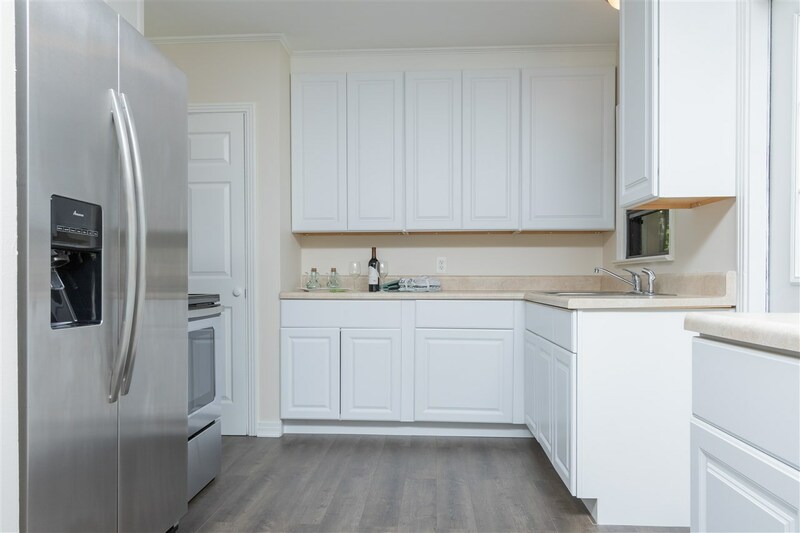 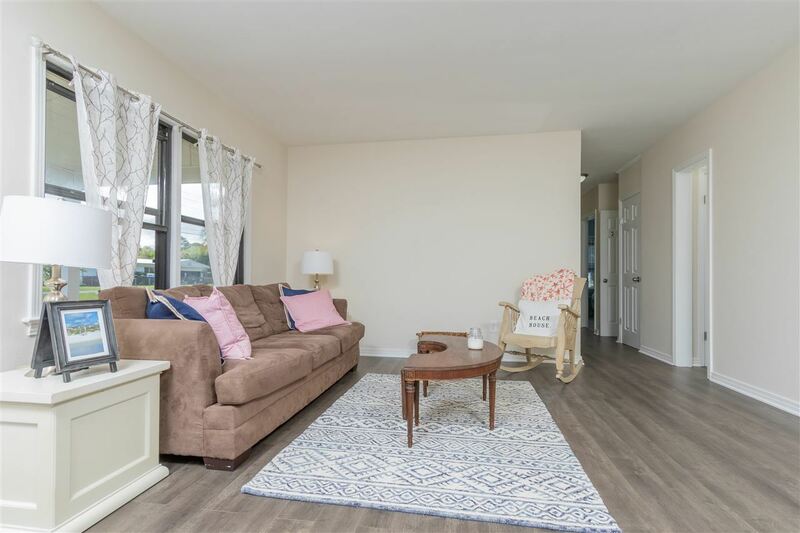 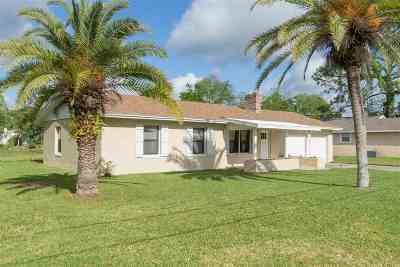 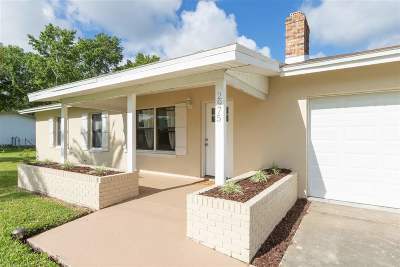 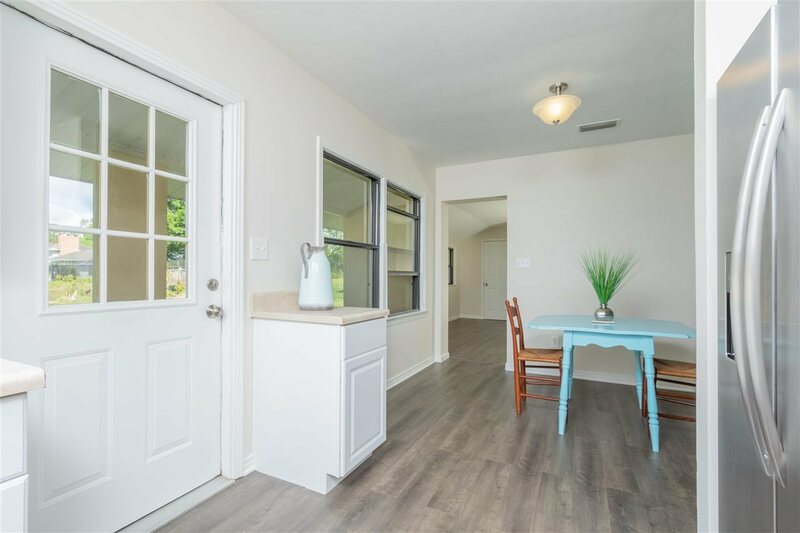 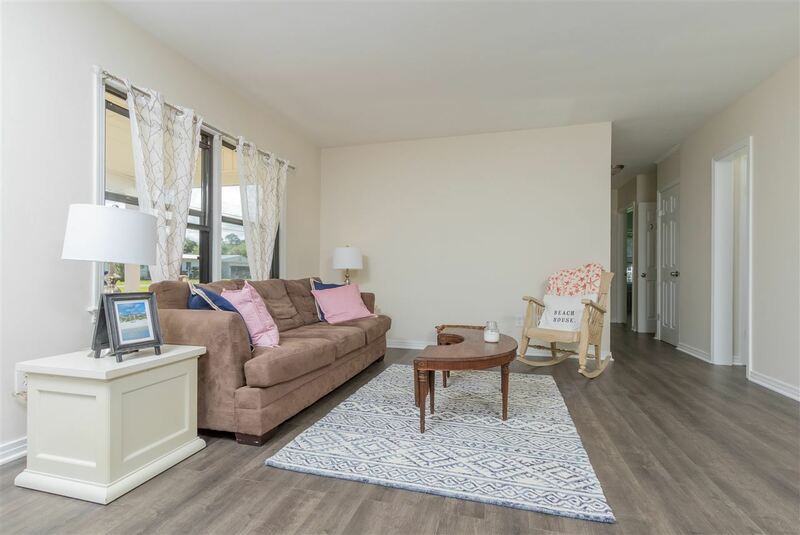 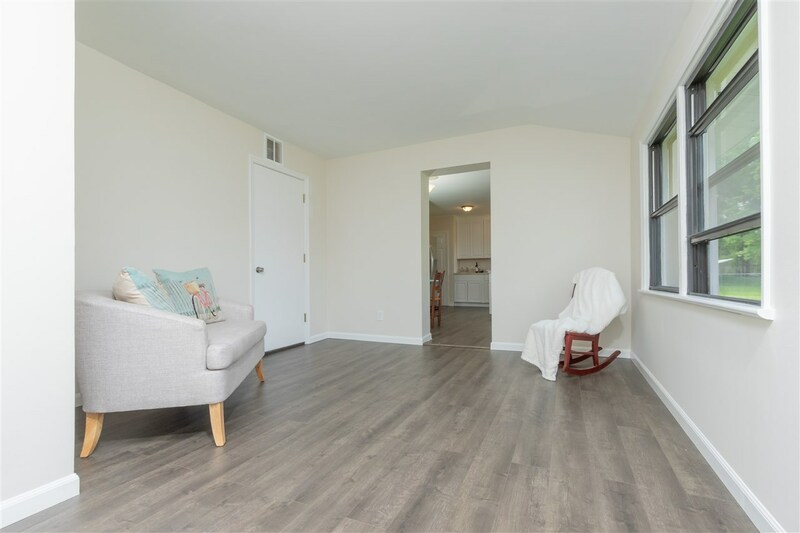 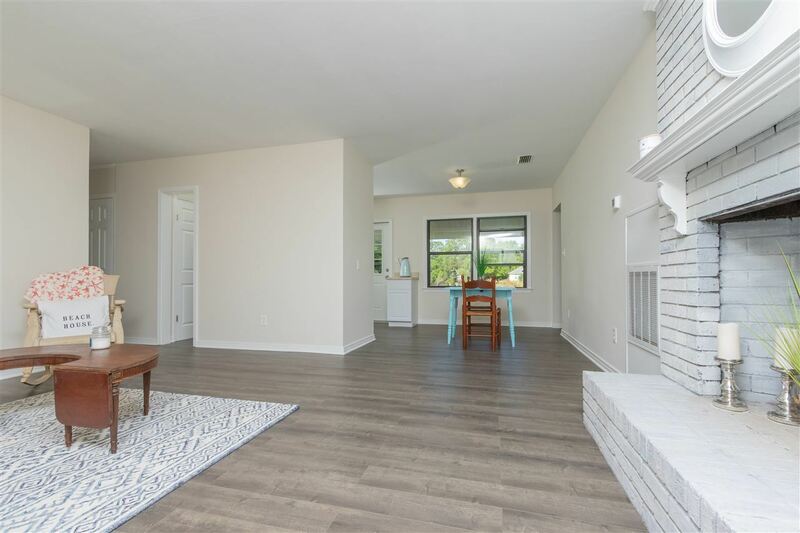 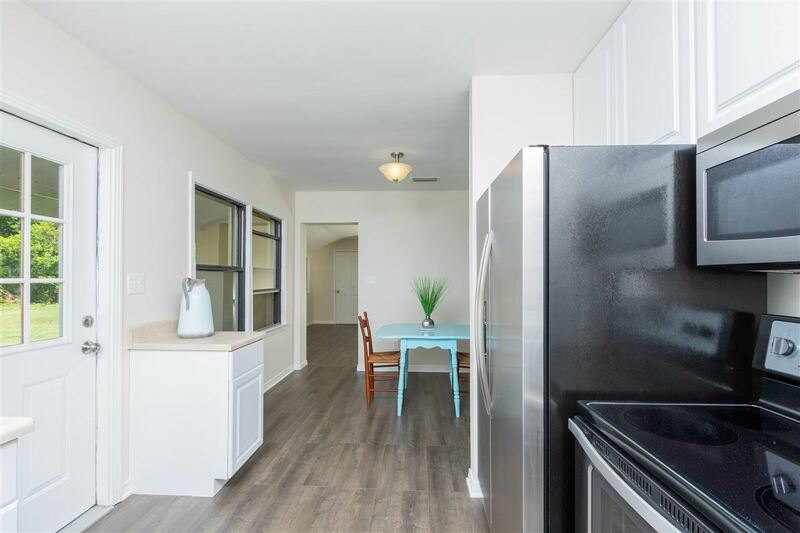 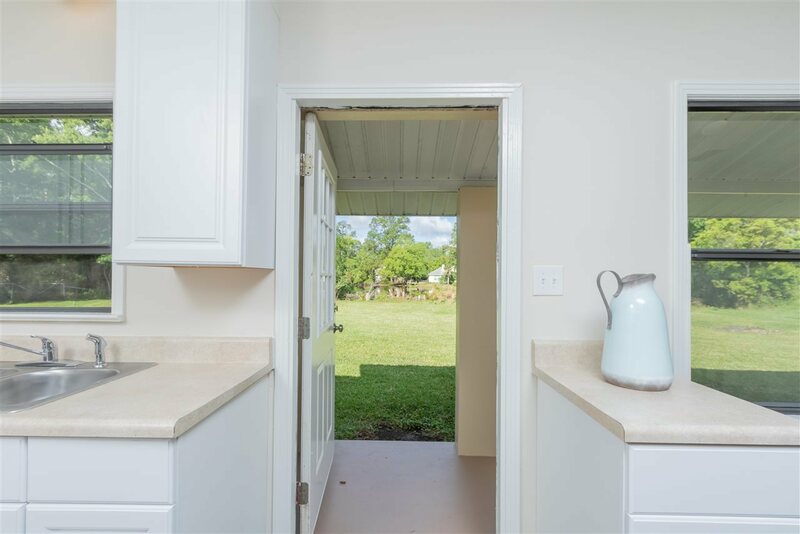 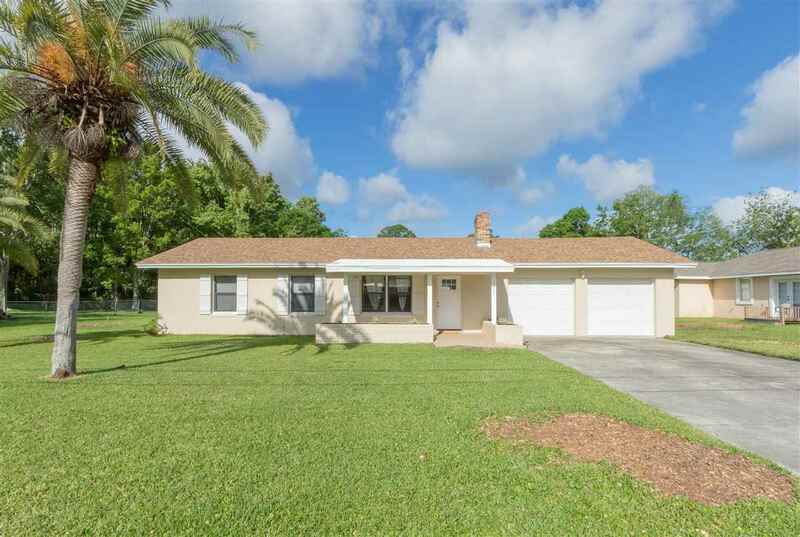 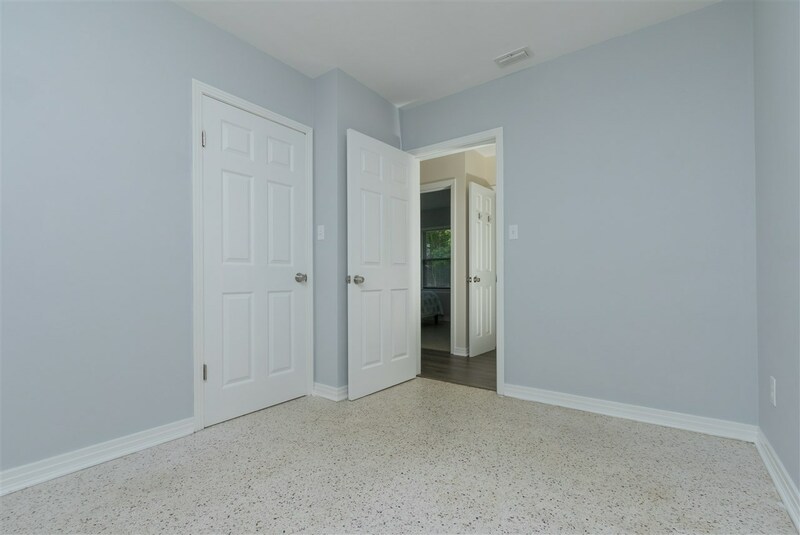 Close to shopping and downtown St. Augustine this affordable concrete block home has been completely renovated in the last few years! 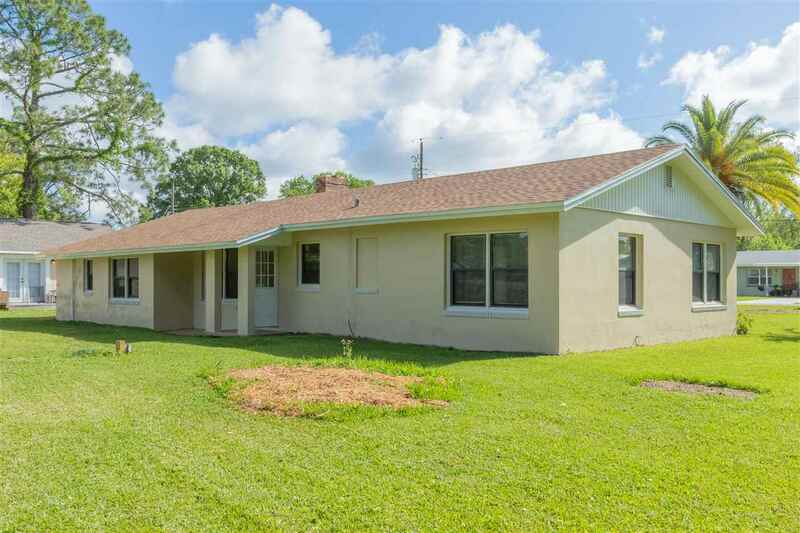 New roof, central AC, paint and doors (interior and exterior), laminate vinyl flooring, lighting, kitchen cabinets and landscaping in 2019. 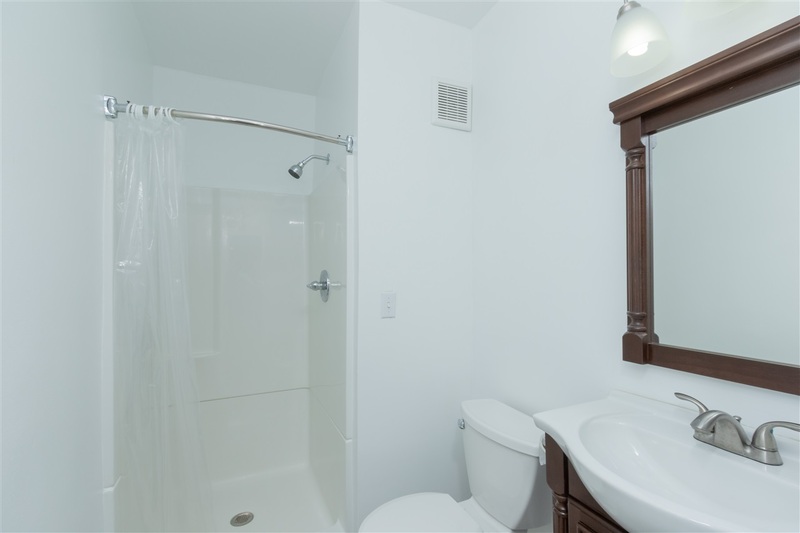 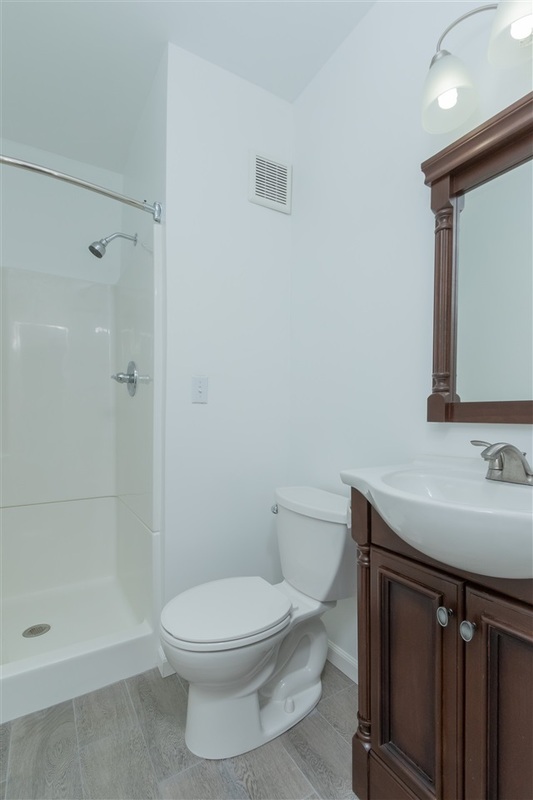 New bathroom, stainless steel fridge and microwave 2016, hot water heater and garage door in 2015. 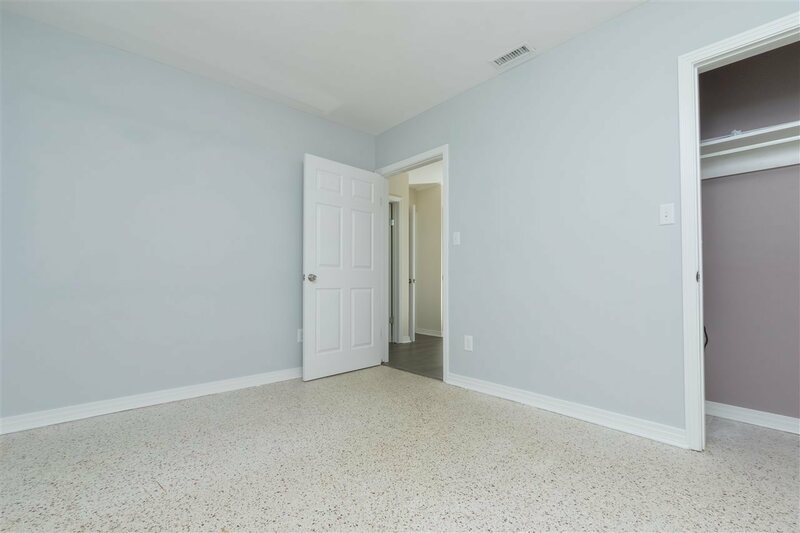 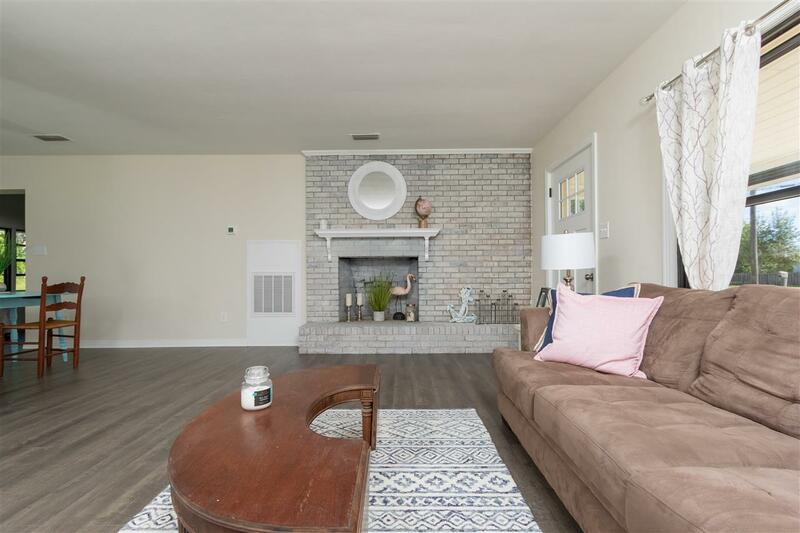 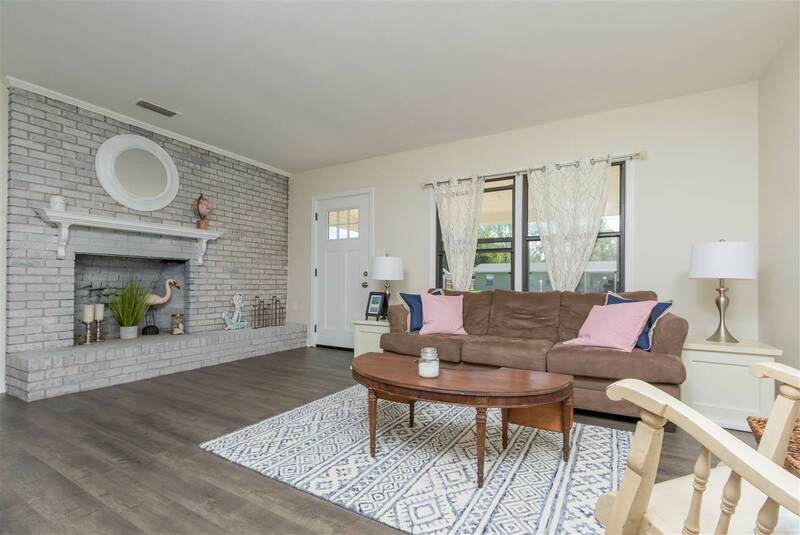 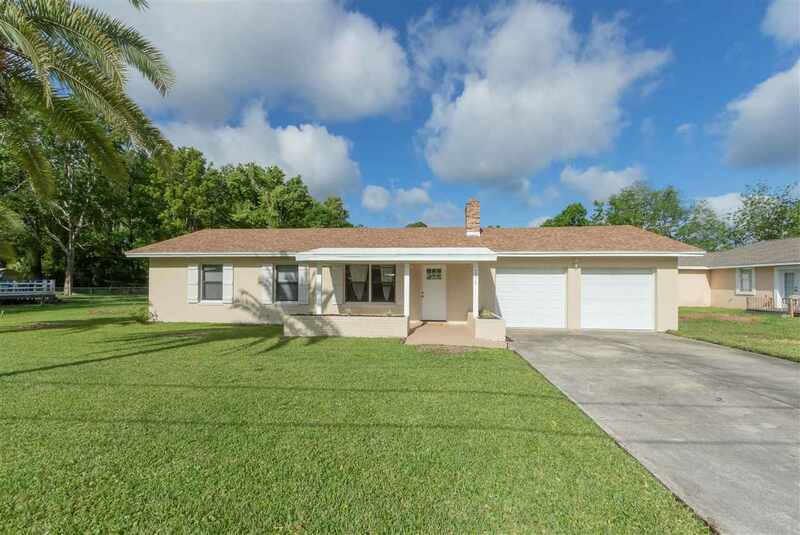 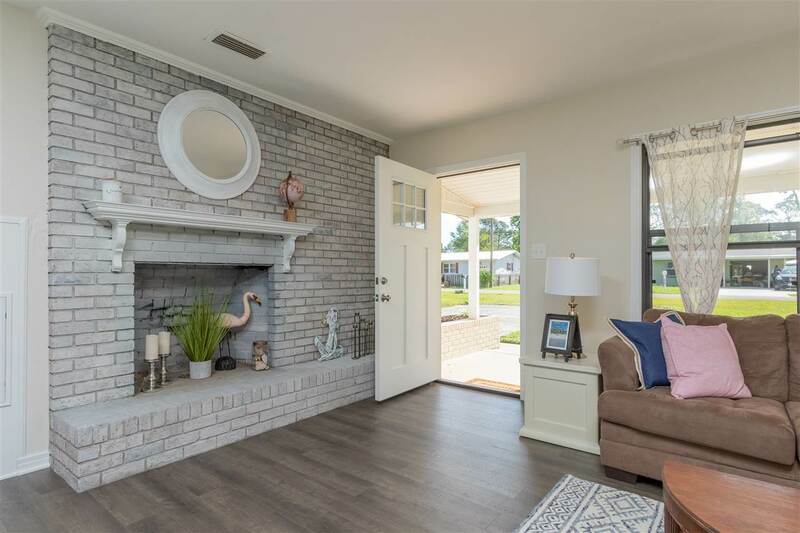 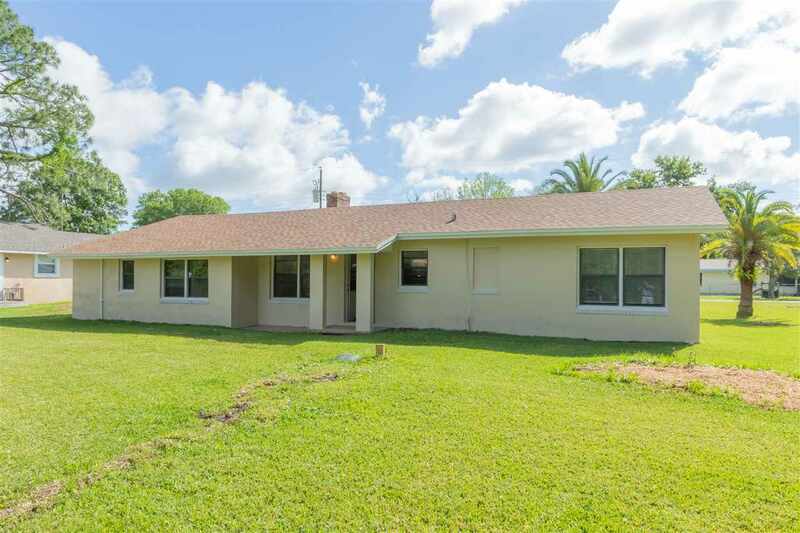 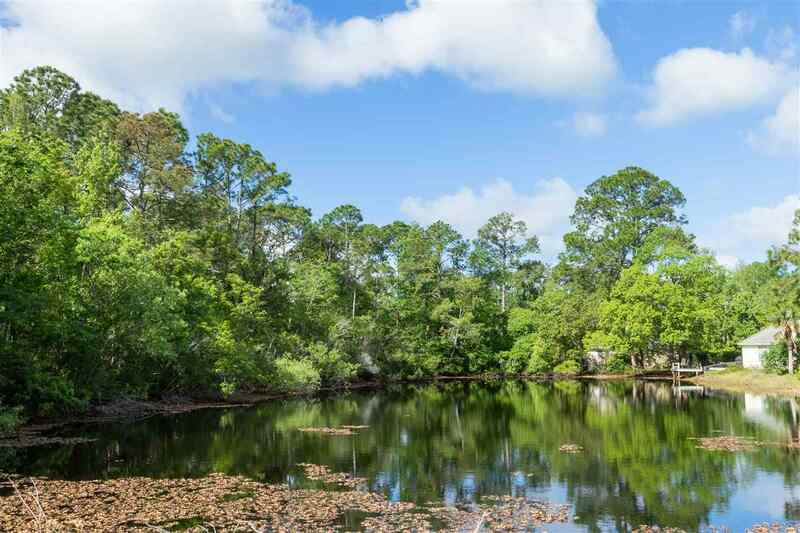 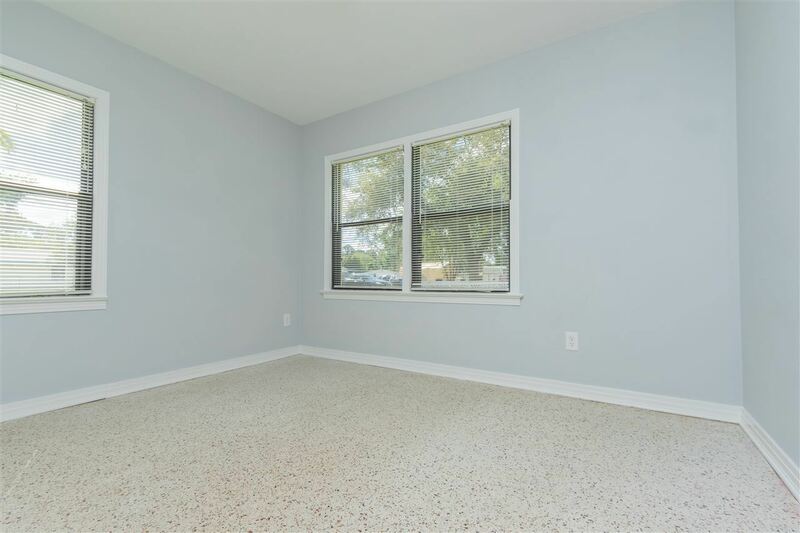 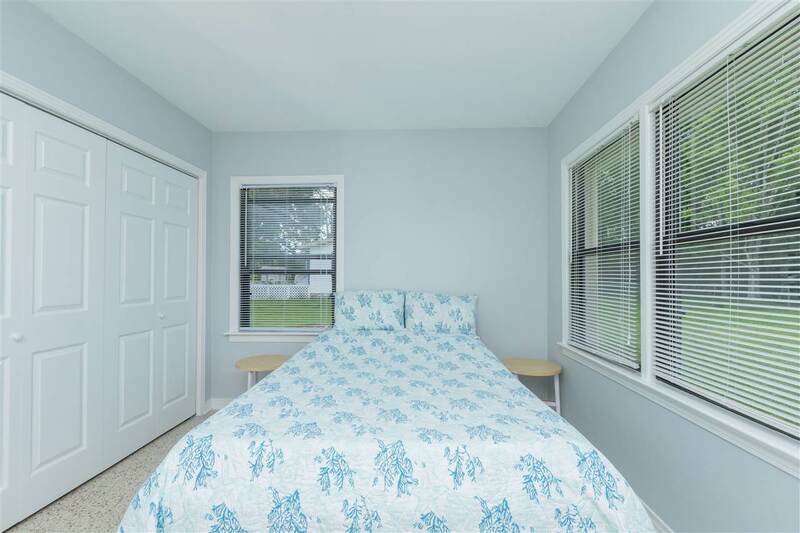 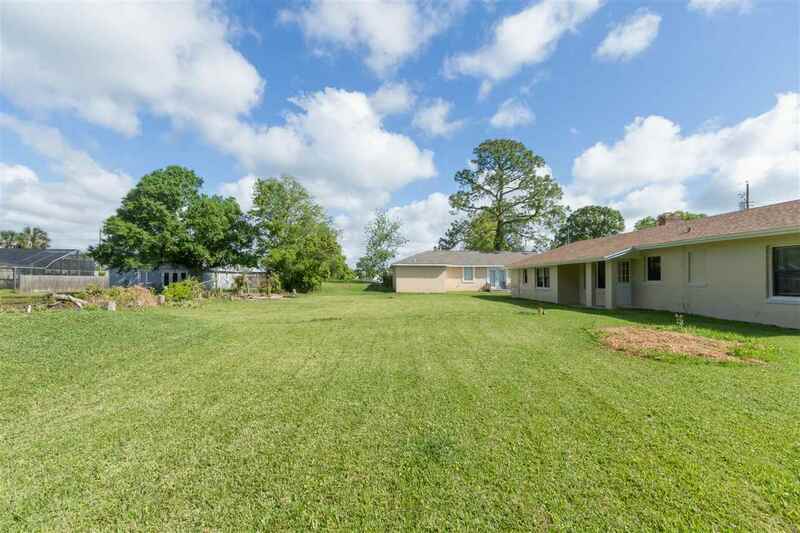 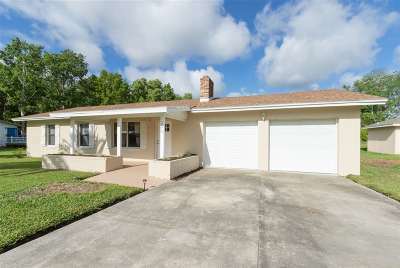 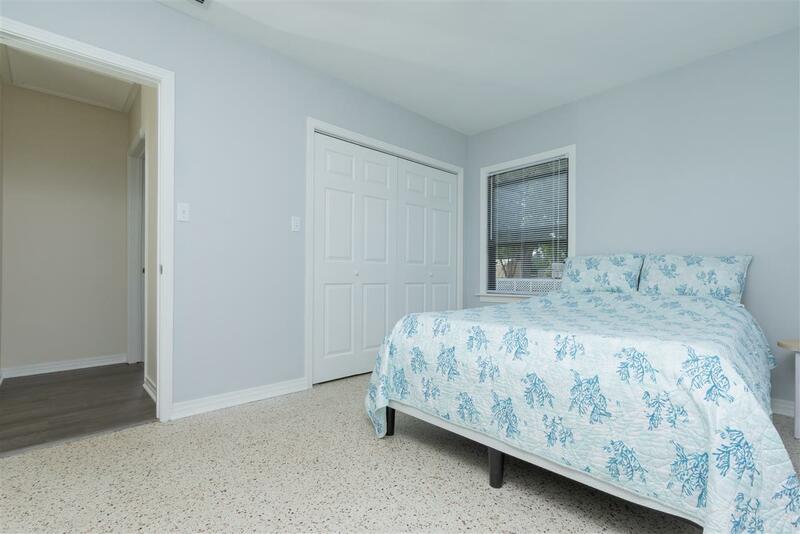 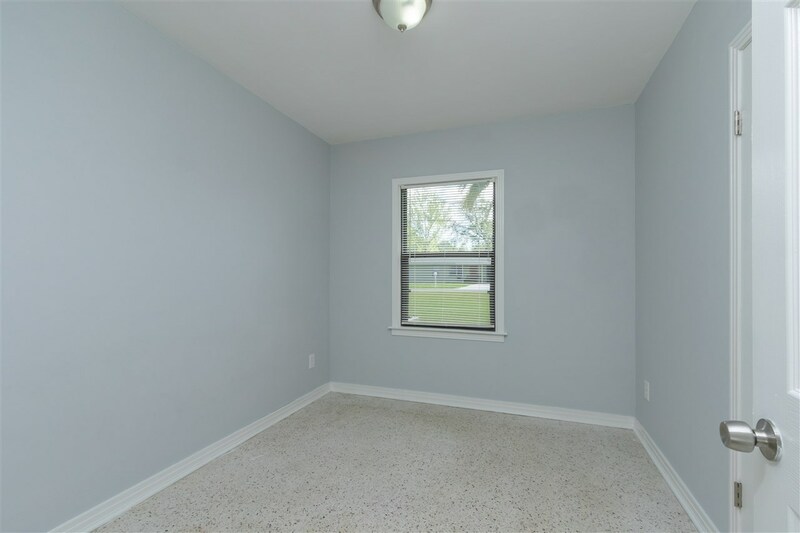 Bedrooms original terrazzo marble floors and an all brick non functional fireplace and new bonus room add to this cozy home., Near St. Augustine High, no HOA fee's and a huge yard that looks at a pond. 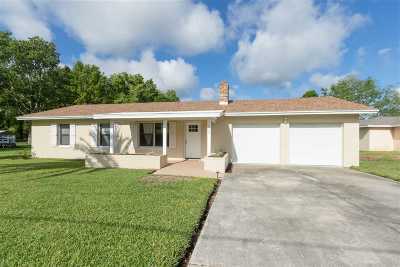 Bring your RV's and Boats and enjoy this low maintenance home.